Derma Family Balsam: Stores in Armenia, China, Denmark, Faroe Islands, Germany, Island, Norway, Poland and Sweden. Derma Family Bodylotion: Stores in Armenia, China, Denmark, Germany, Island, Norway and Sweden. 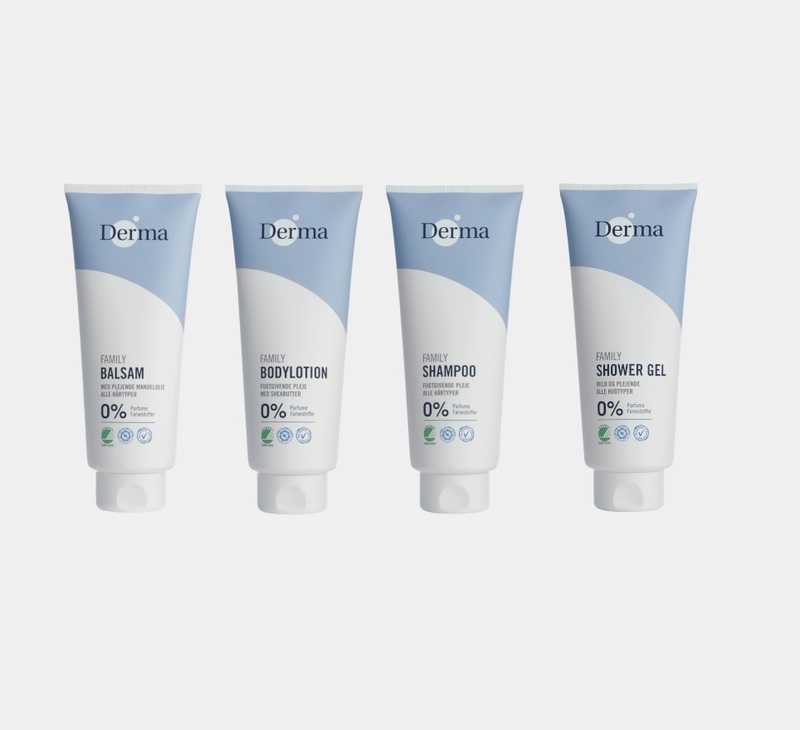 Derma Family Shampoo: Stores in Armenia, China, Denmark, Germany, Island, Norway, Poland and Sweden. Derma Family Shower Gel: Stores in Armenia, China, Denmark, Germany, Island, Norway, Poland and Sweden.